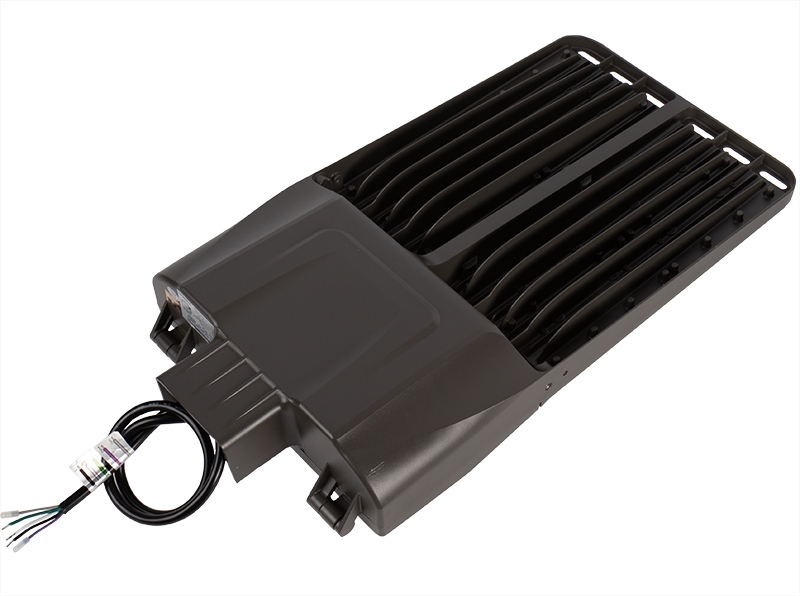 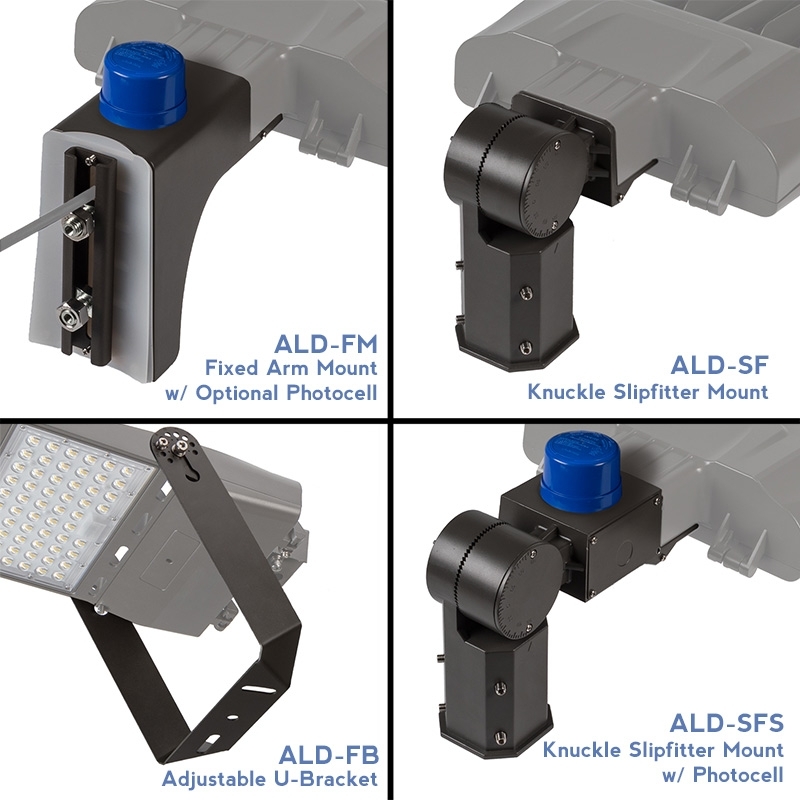 Holding true to ALD Series standards—this LED shoebox area light offers substantial energy savings and a variety of options for application versatility. 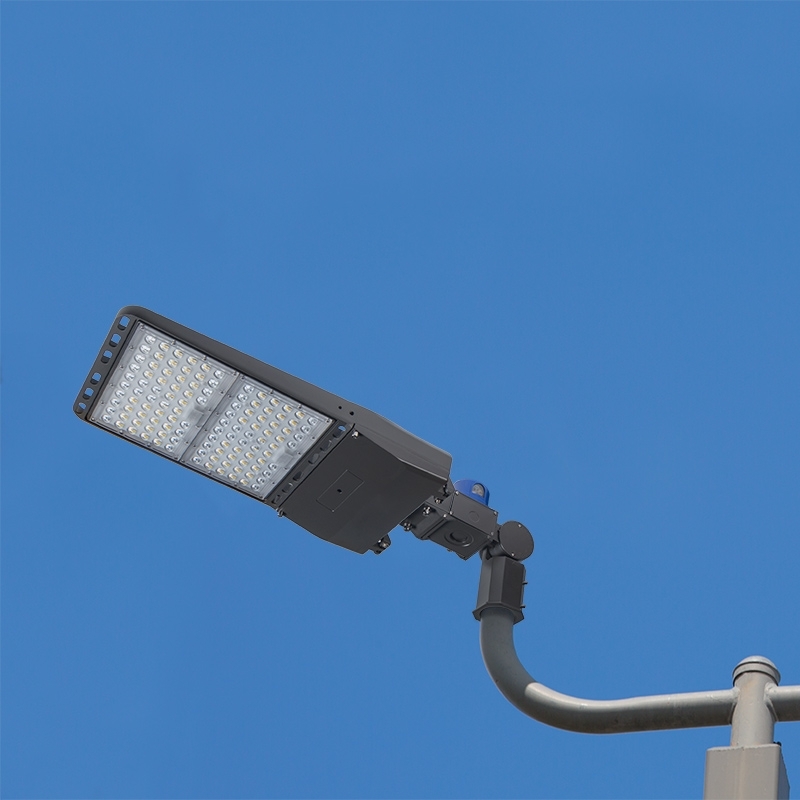 At just 300 watts, the durable, modern area light replaces 1,000-watt metal-halide fixtures but lasts 6 times longer—greatly reducing maintenance costs. 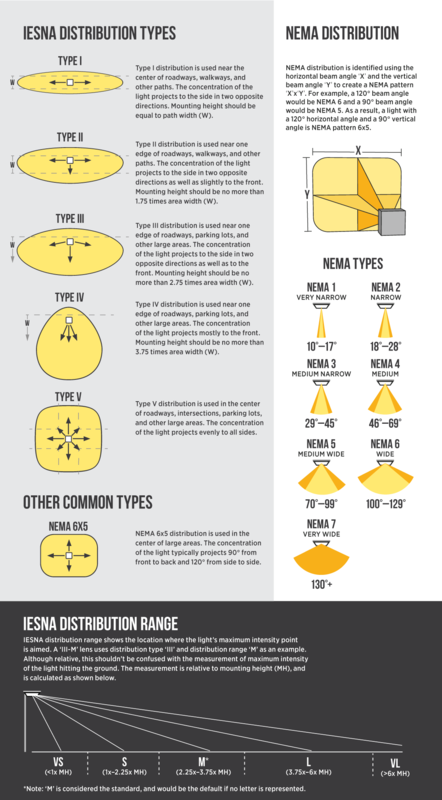 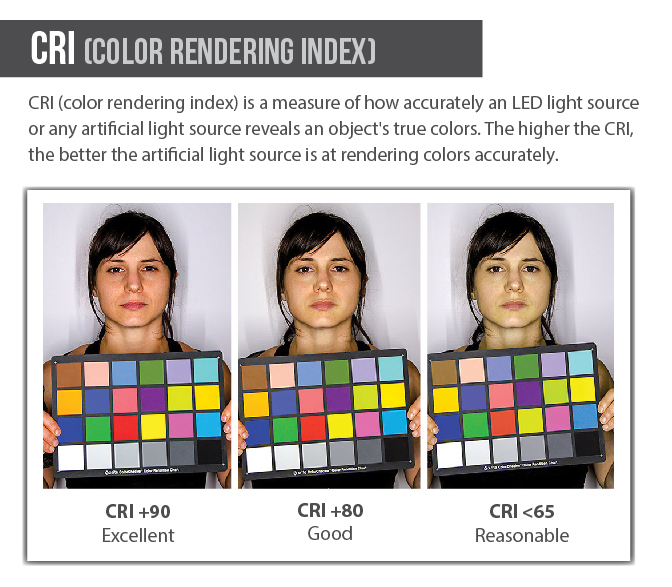 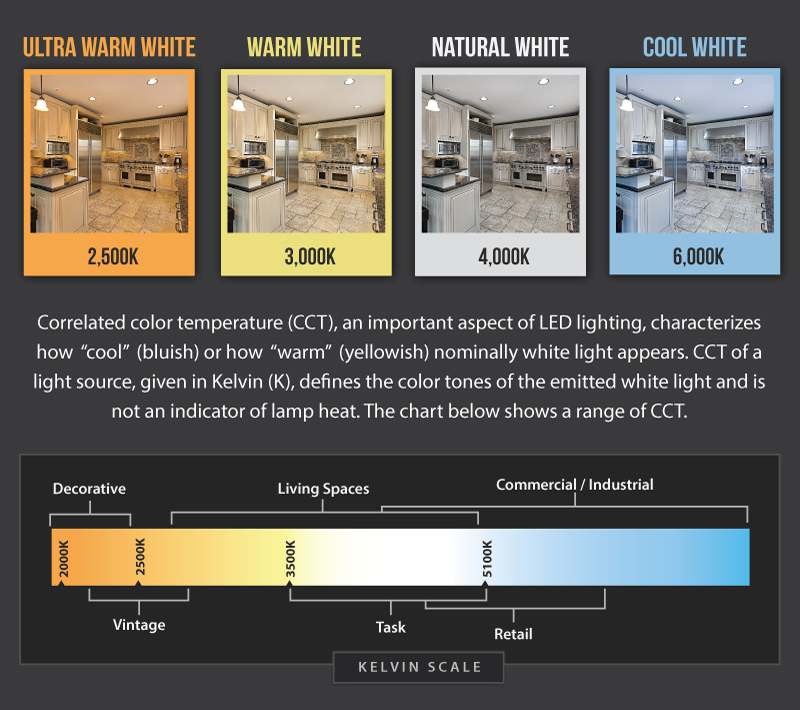 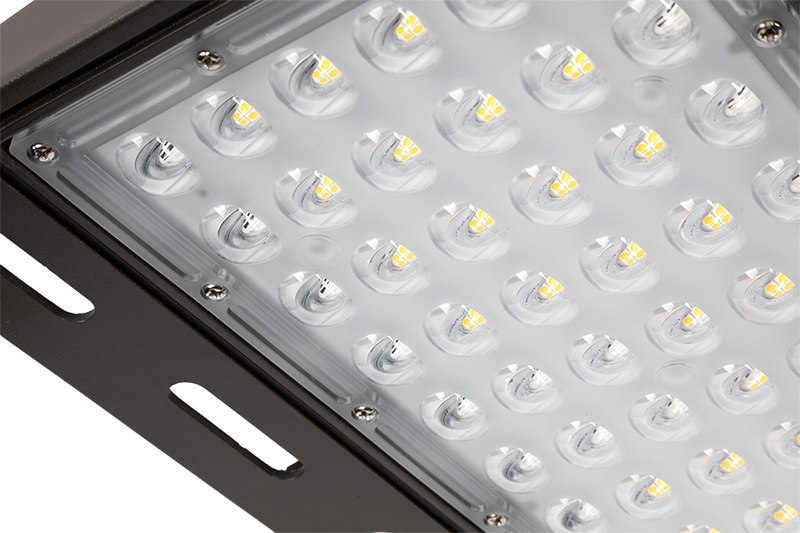 High-performance LEDs emit 42,000 lumens of natural white light, and interchangeable Type III-M optics provide backlight control for large area lighting applications and perimeters. 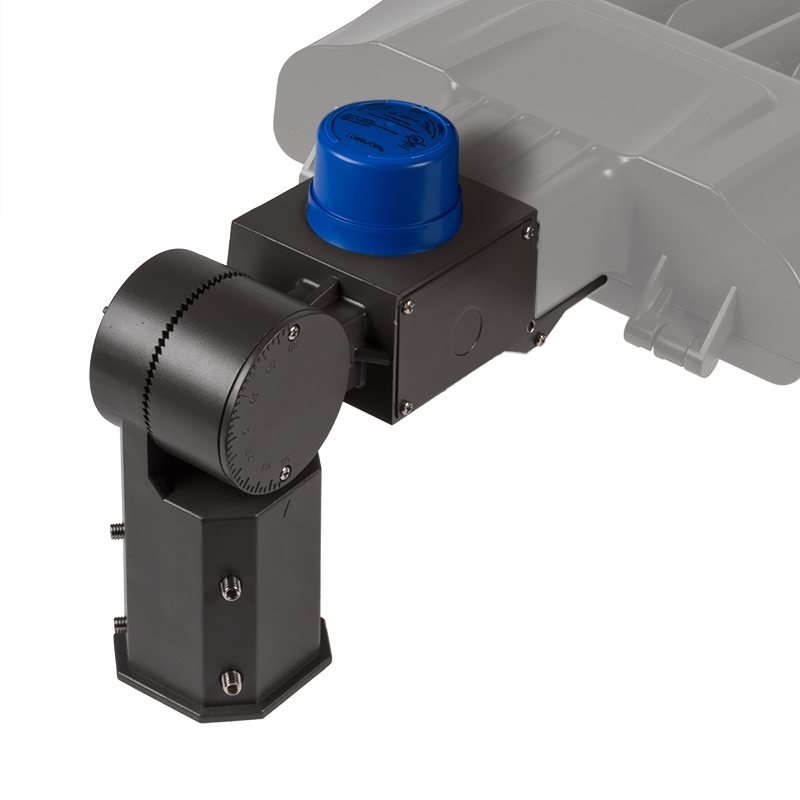 The fixture's modular PC lenses are easily replaceable with one of several lens distribution options (sold separately). 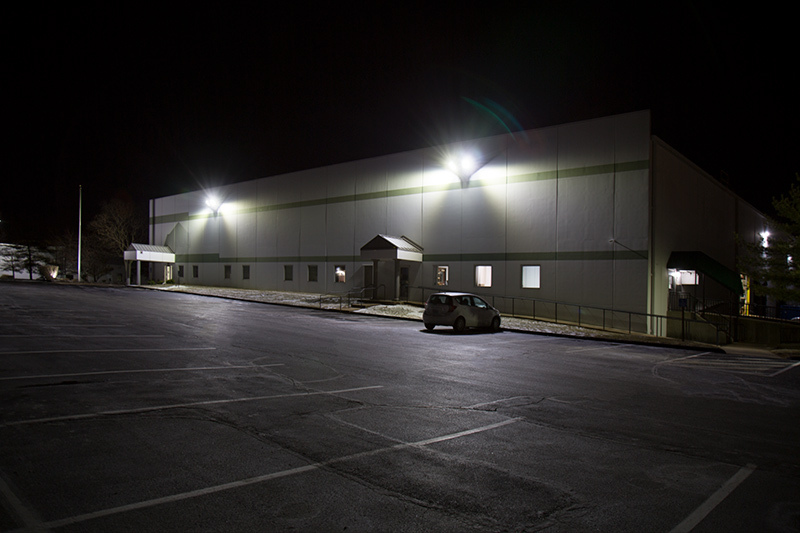 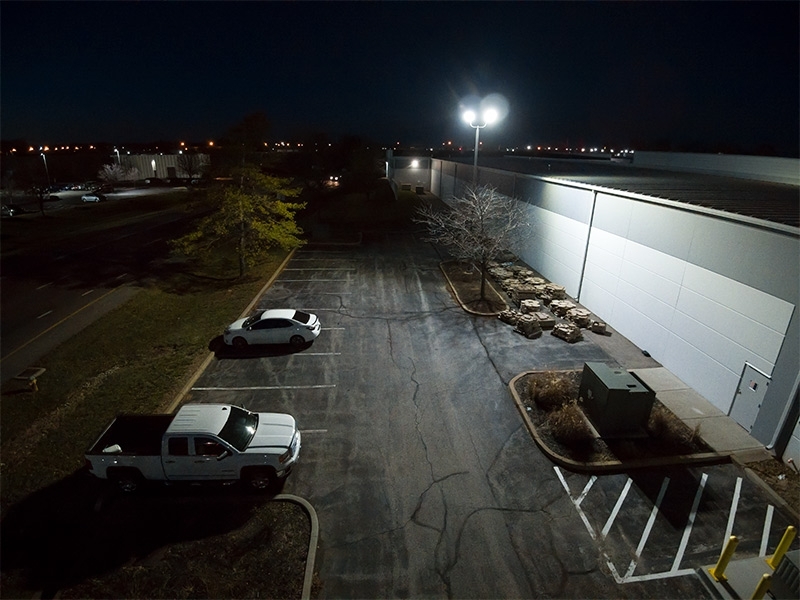 Choose the optional dusk-to-dawn photocell for effortless operation and energy savings. 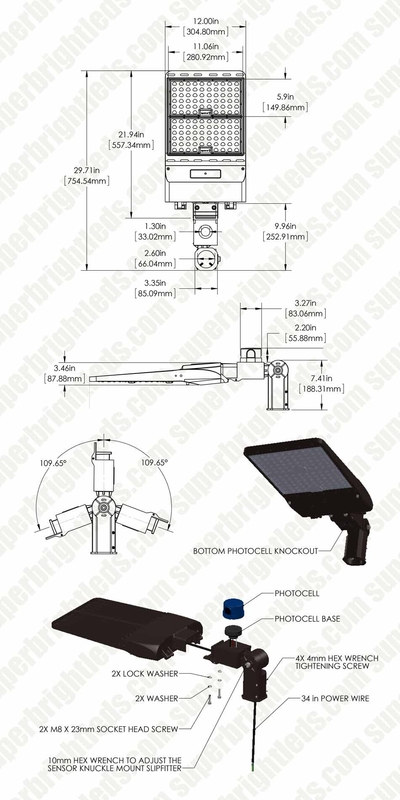 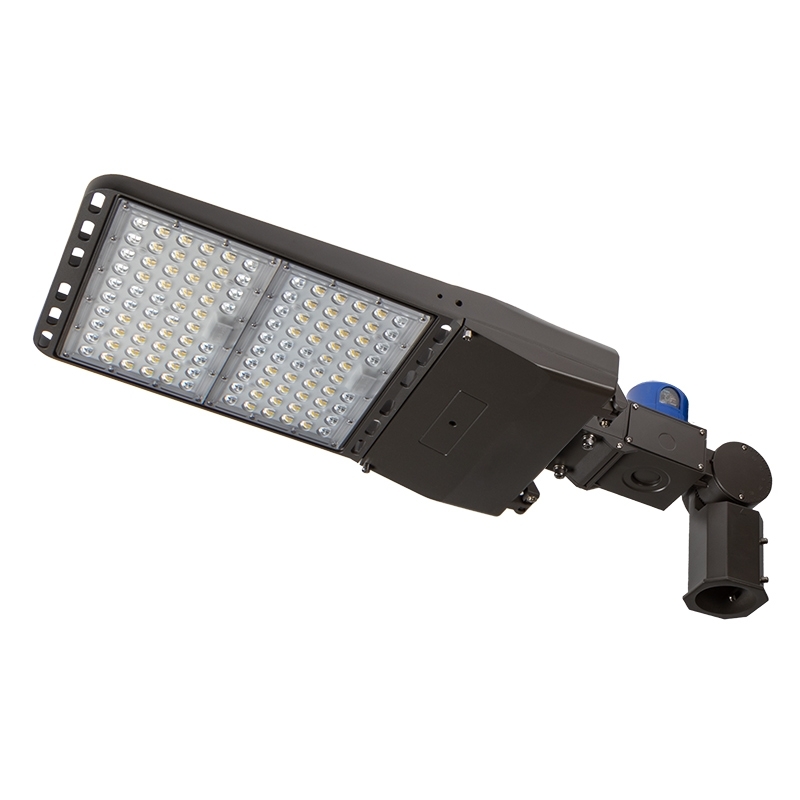 This 120-277V fixture has a low EPA and comes standard with a knuckle-mount slipfitter bracket for 2 3/8" round poles. 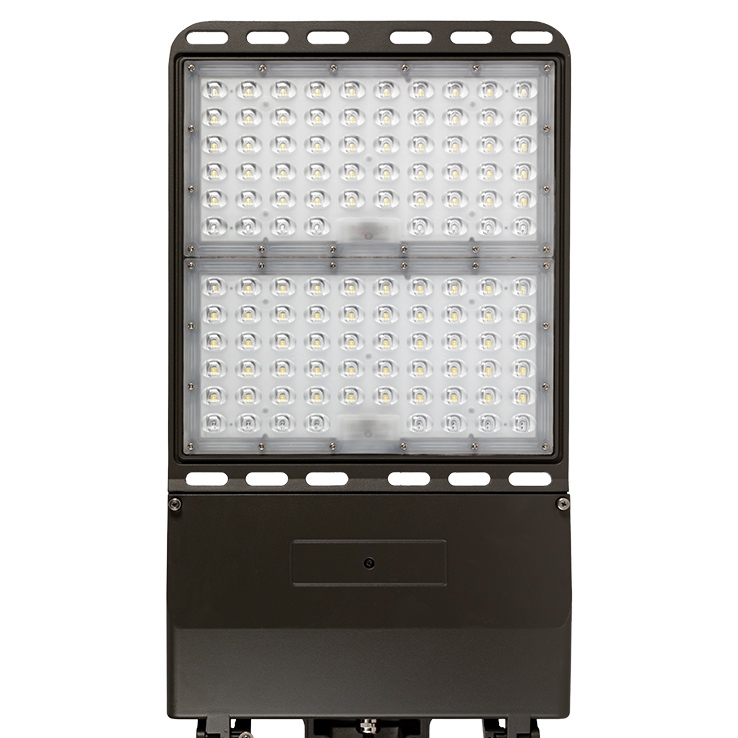 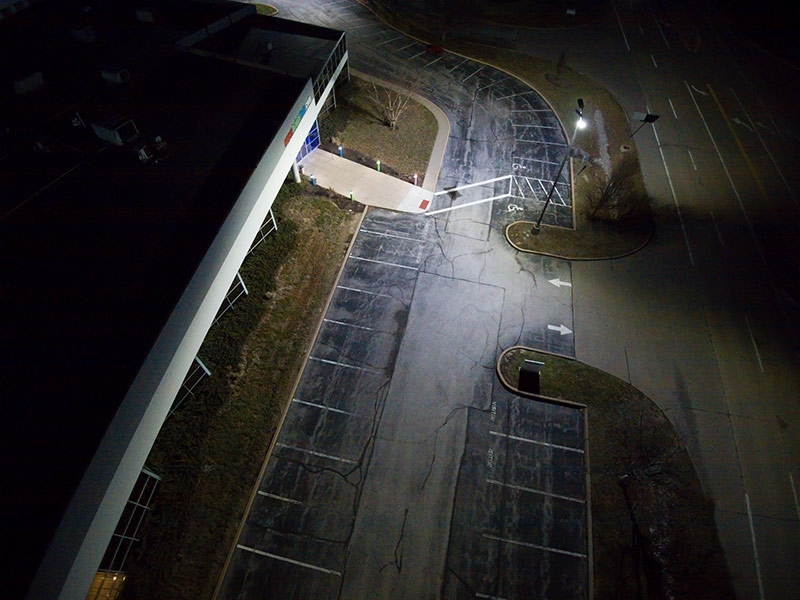 ALD Series area lights offer various lumen packages, optics, and mounting styles for parking lots, roadways, car dealerships, campuses, parks, and more.